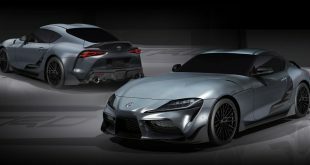 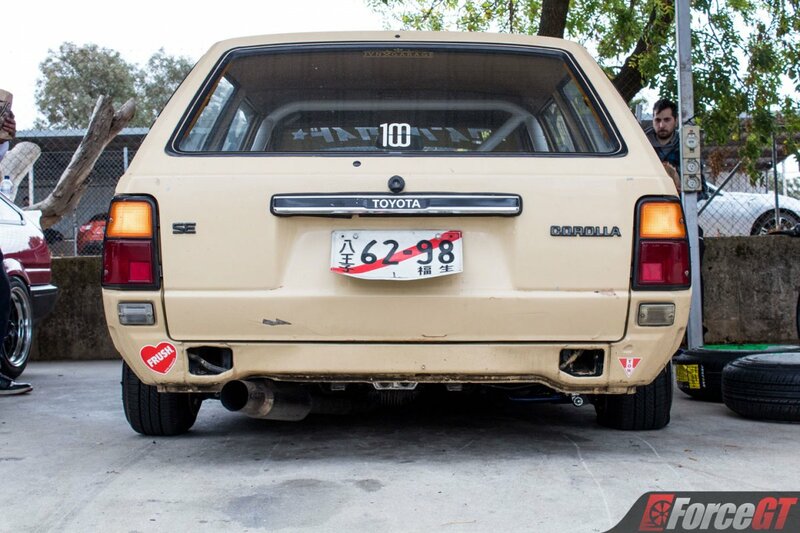 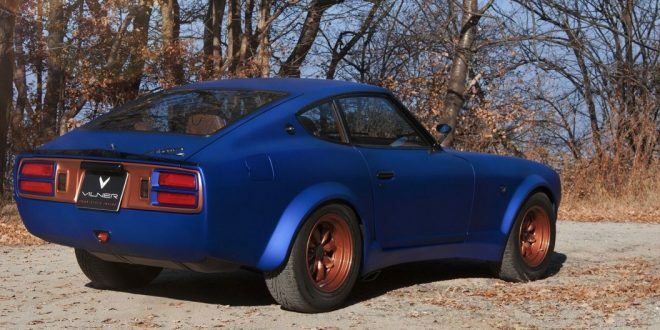 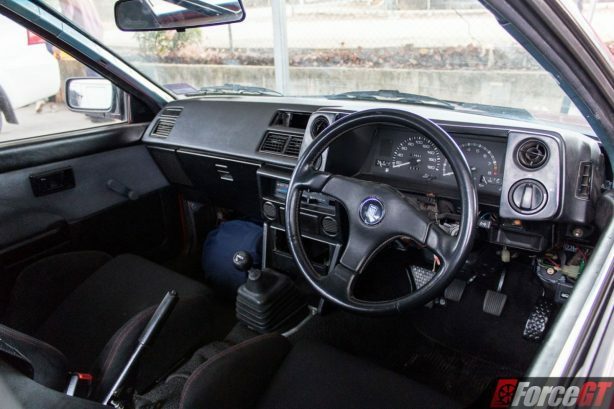 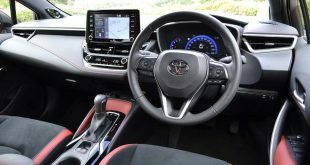 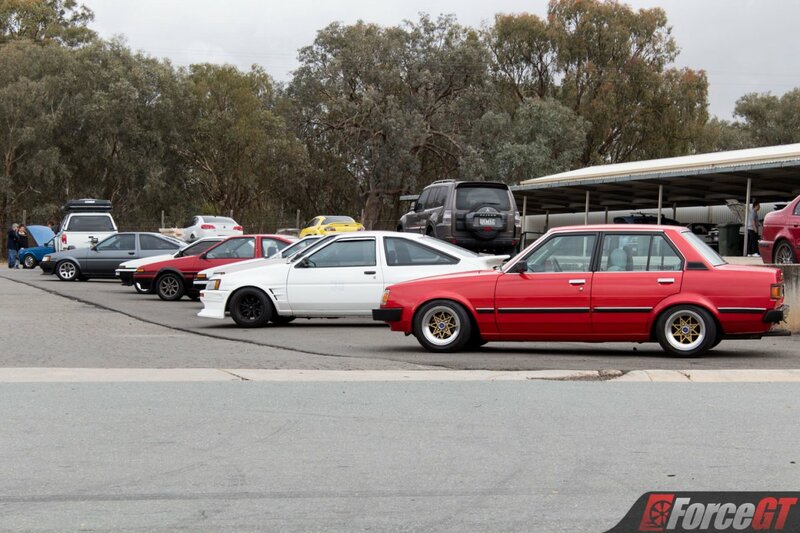 Even 35 years after its initial release, the Toyota AE86 still commands a cult like following to this day. 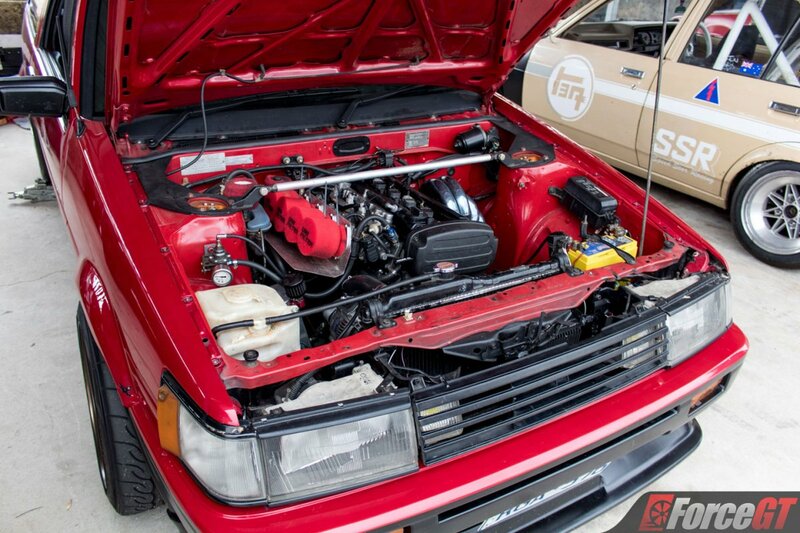 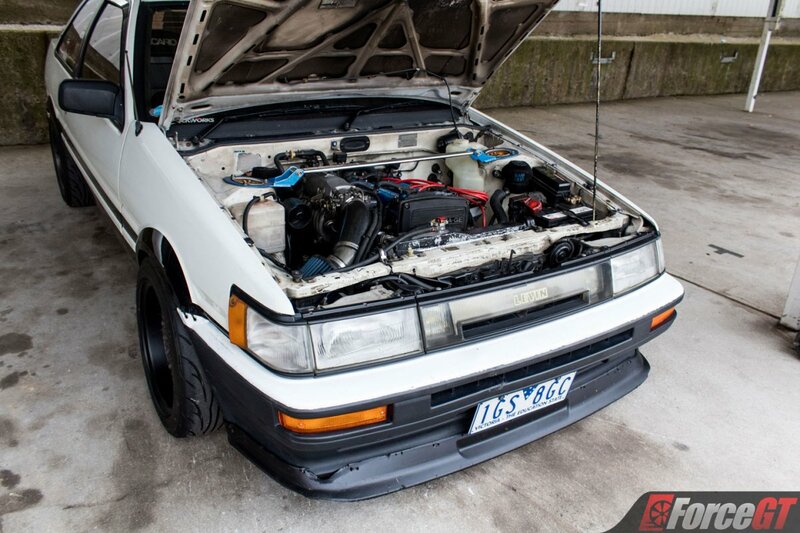 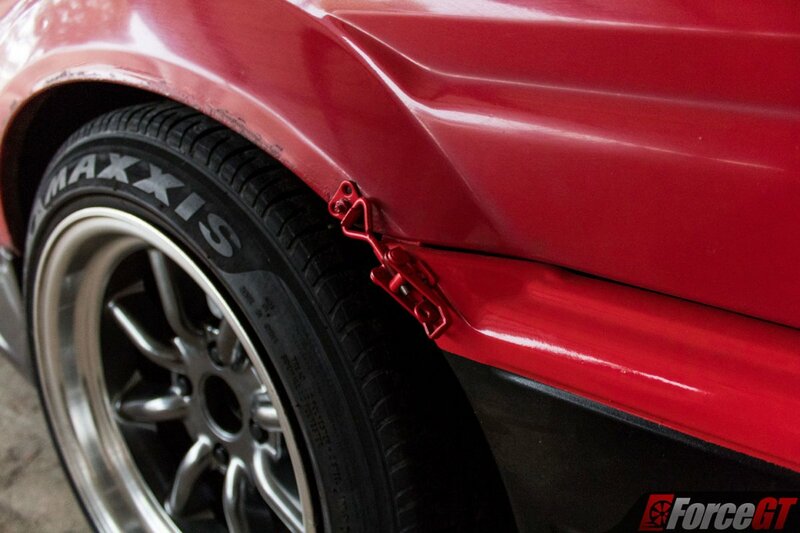 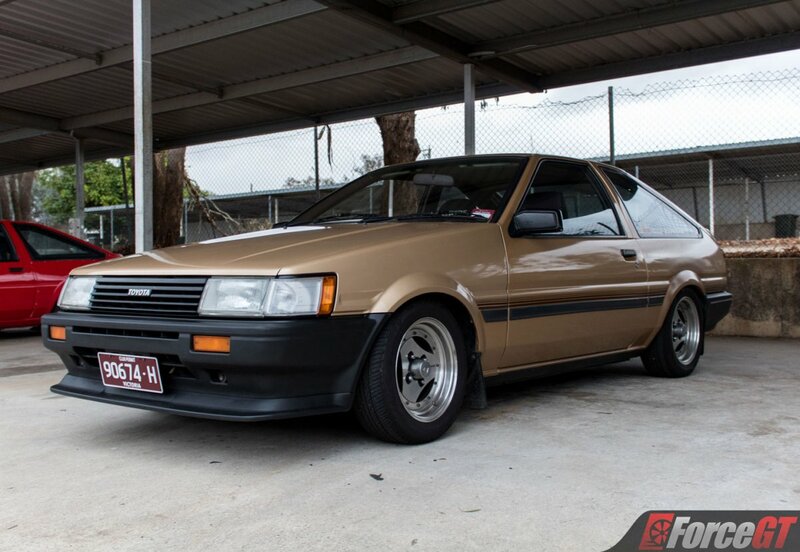 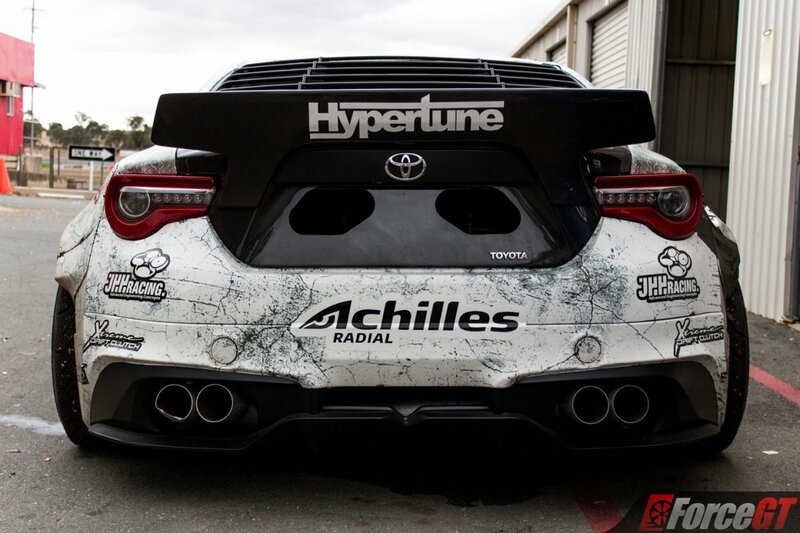 Whether you’re a fan of time attack, drifting, rally or circuit racing, the AE86 has been there and done it all. 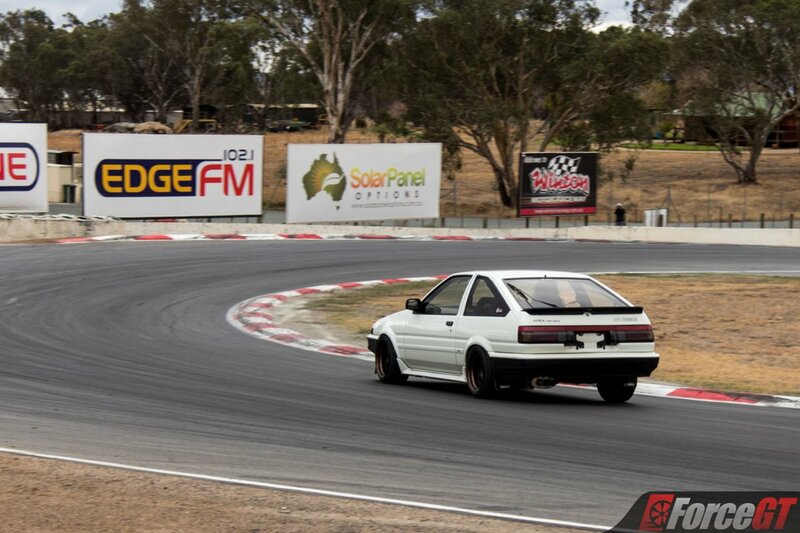 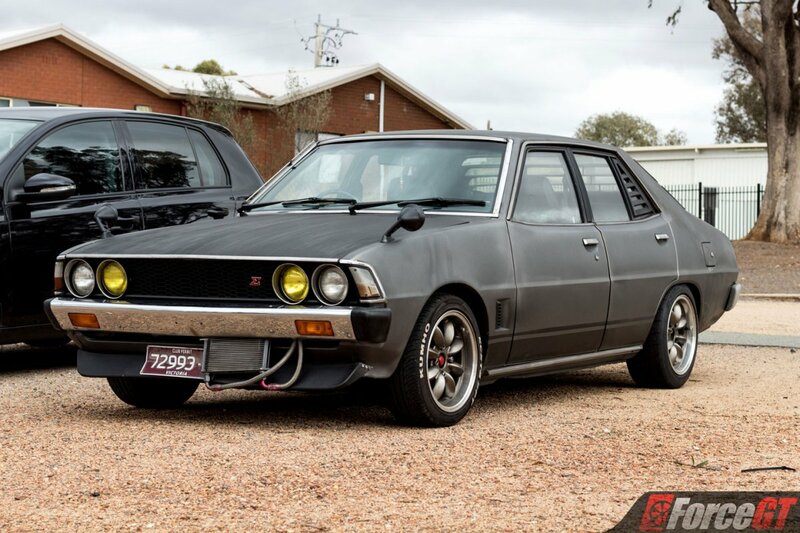 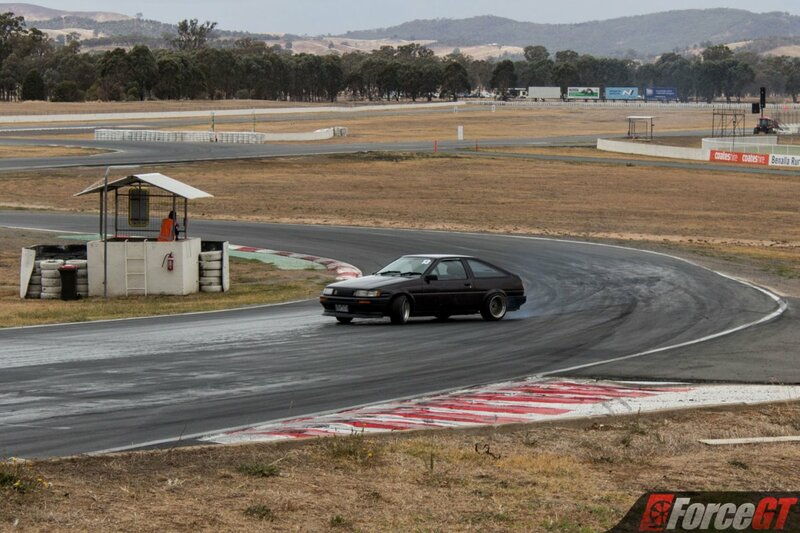 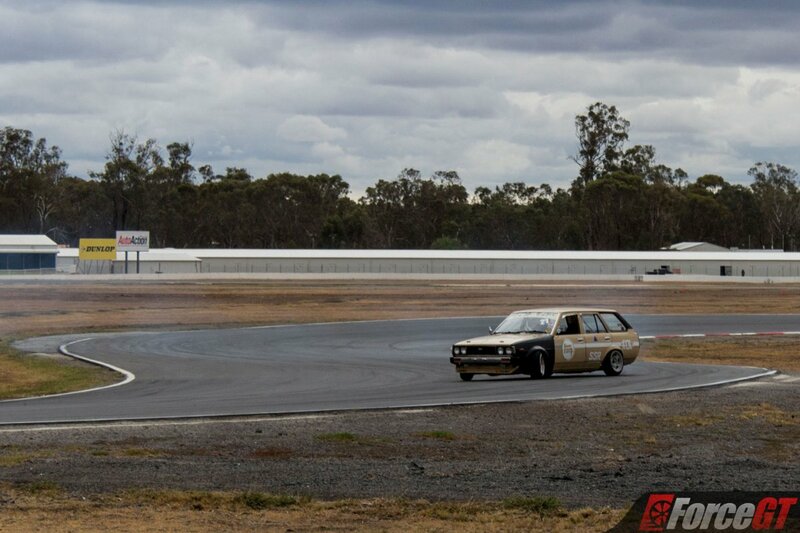 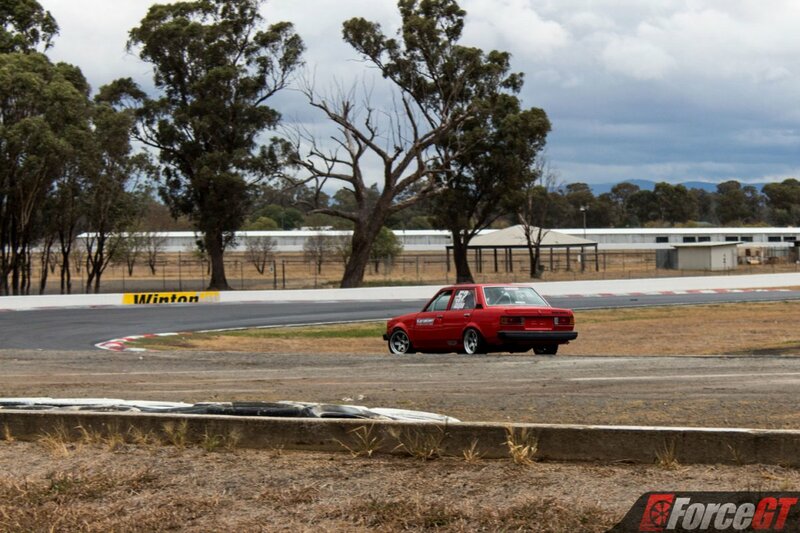 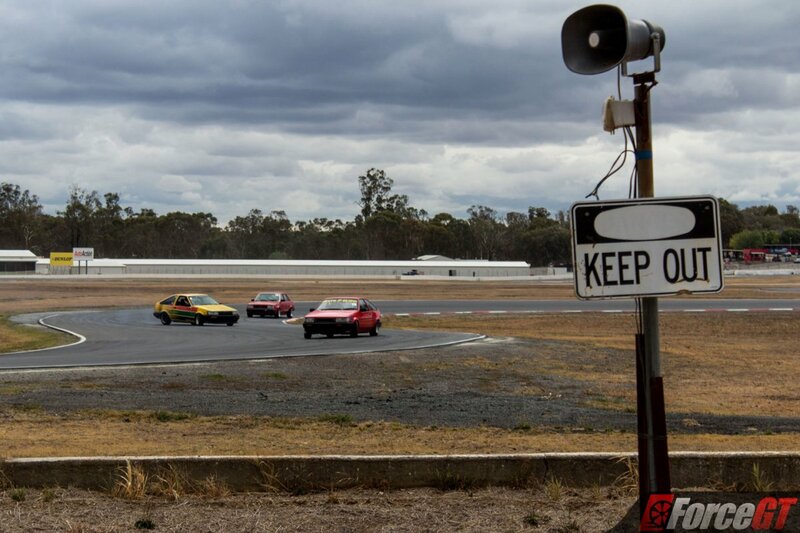 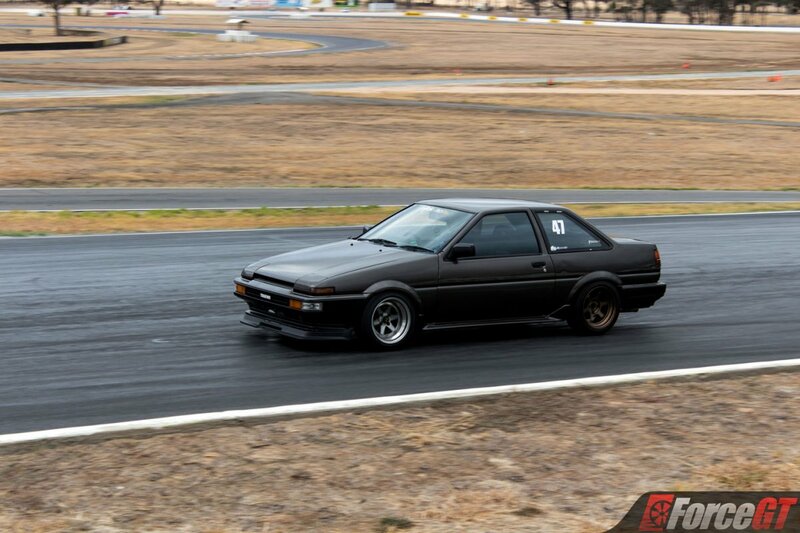 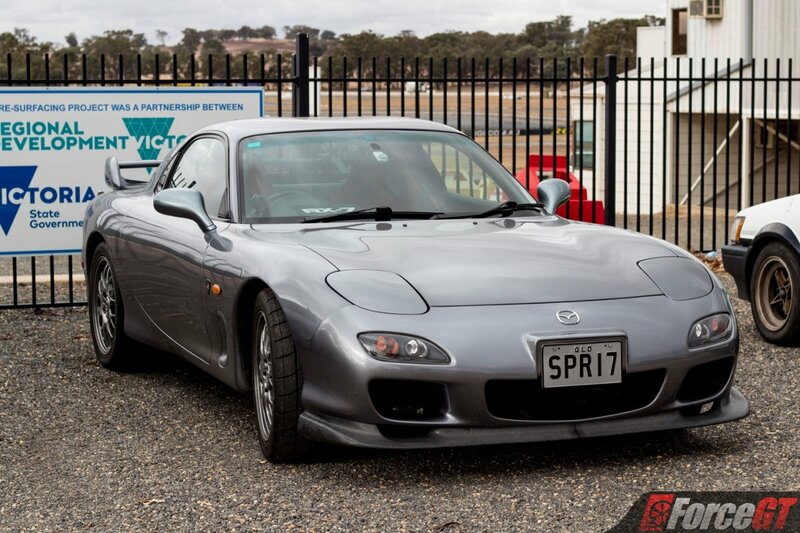 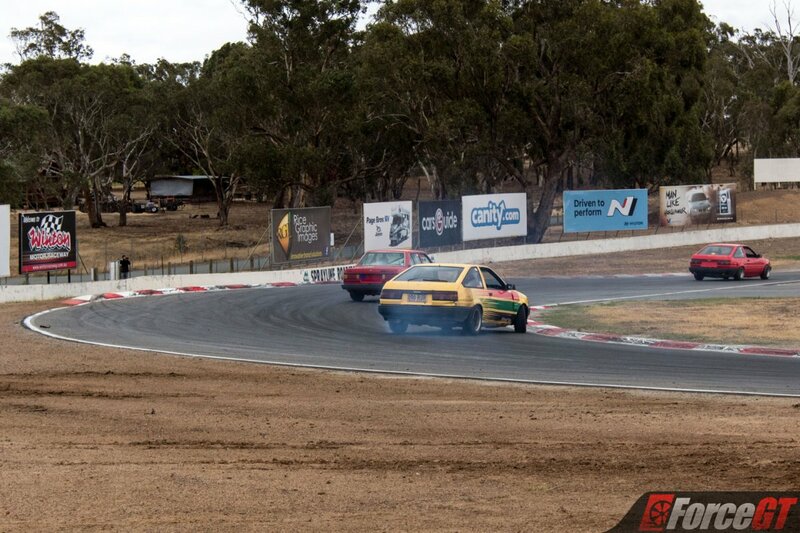 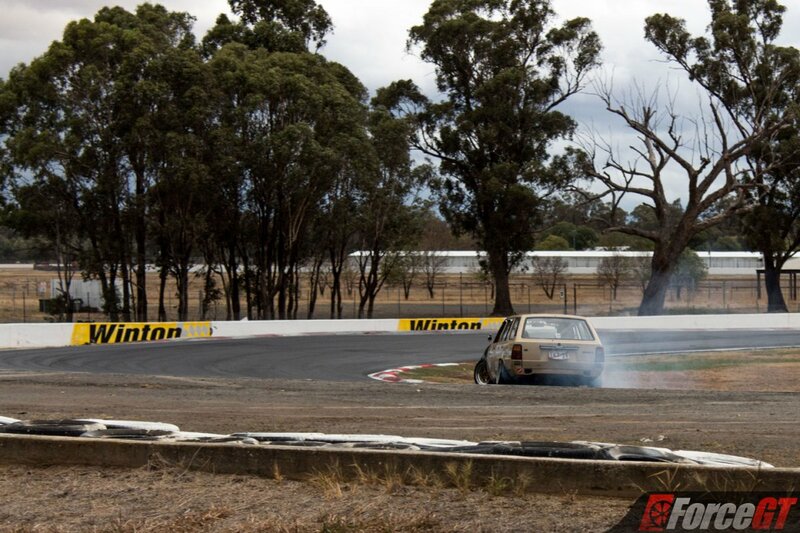 And on the 15th of April at the Winton 86 Festival there looks to be no signs of things slowing down any time soon. 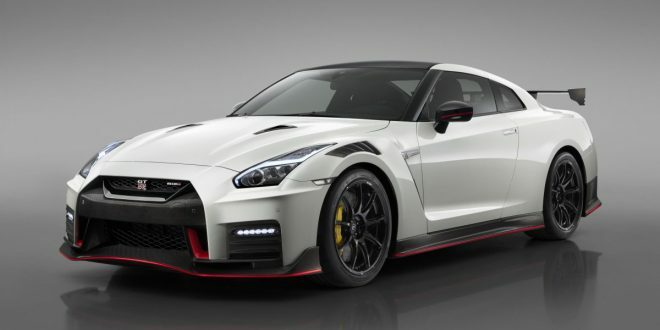 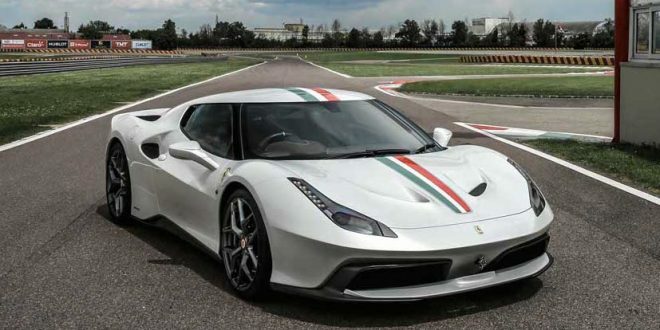 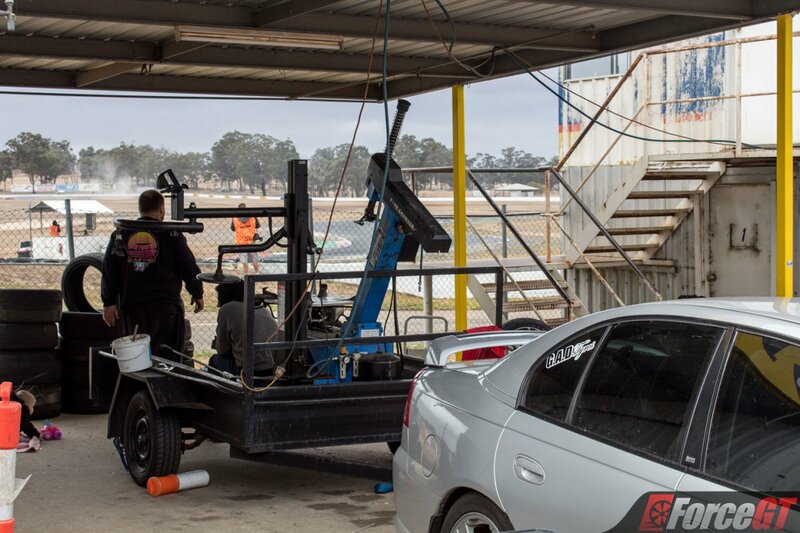 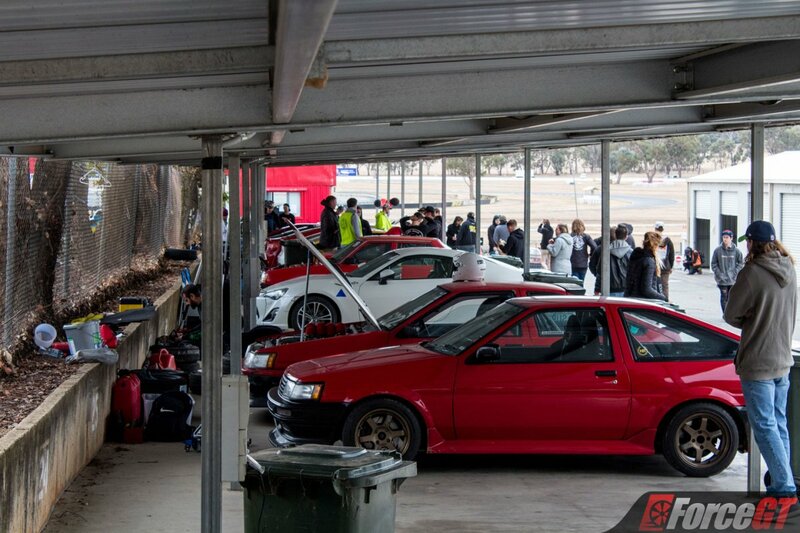 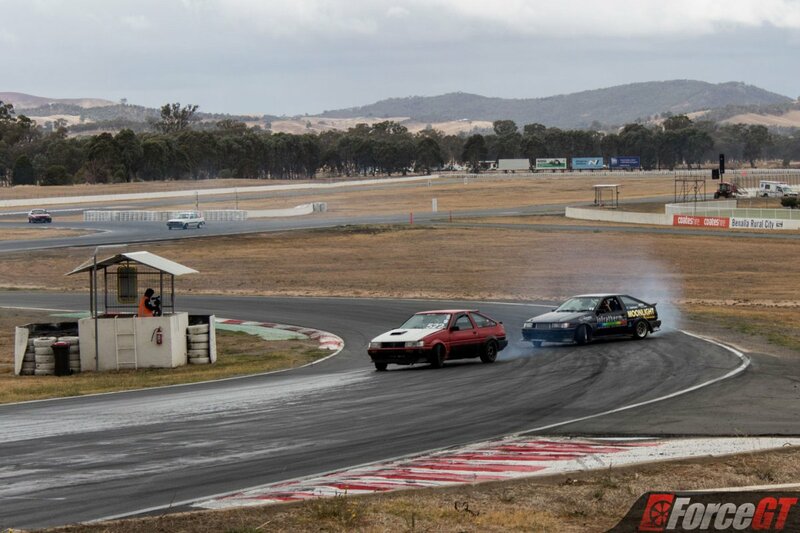 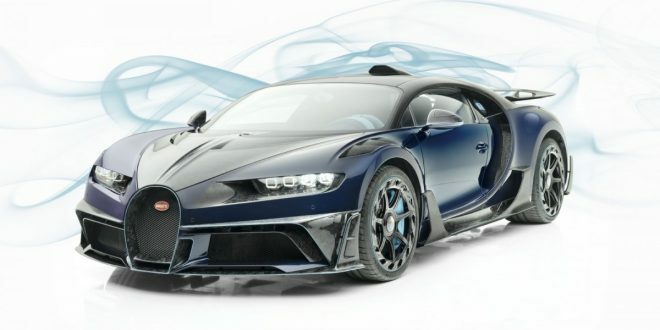 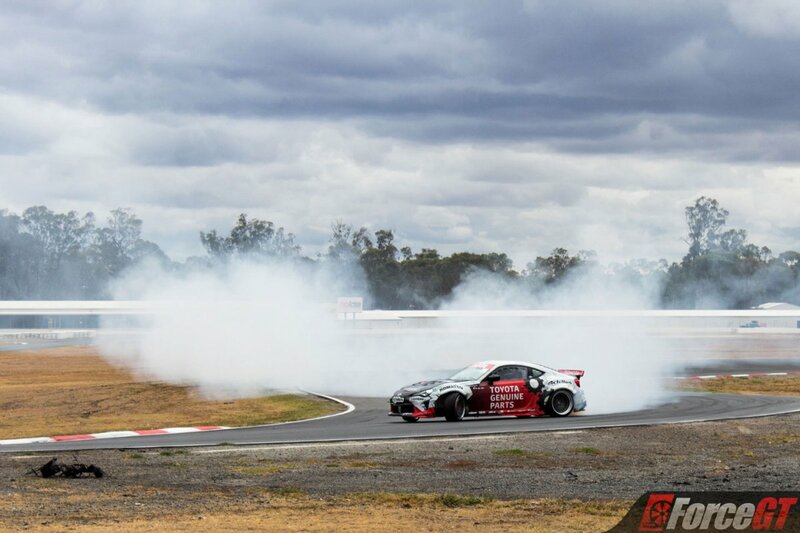 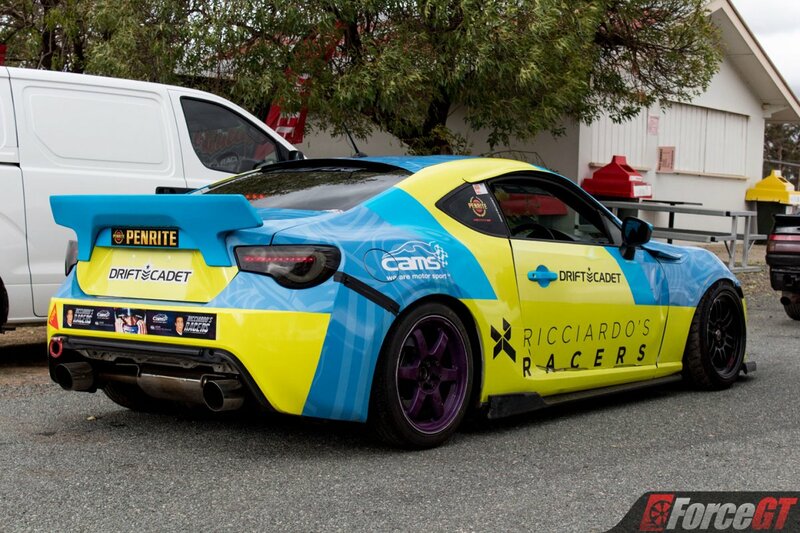 The event was organised by the owner and operator of Drift Cadet Peter Pham and his partner Linh. 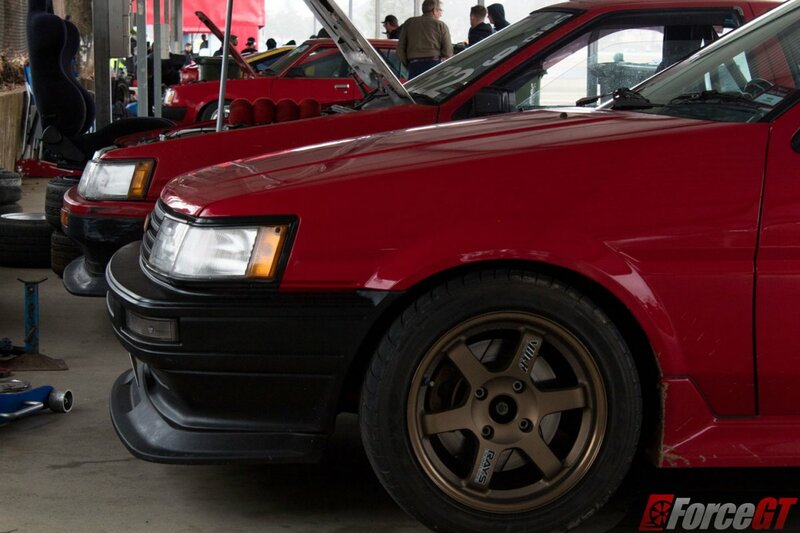 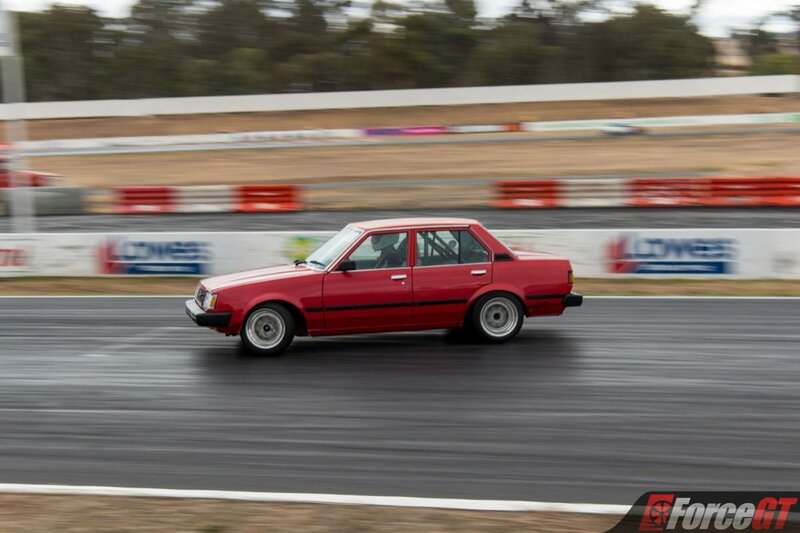 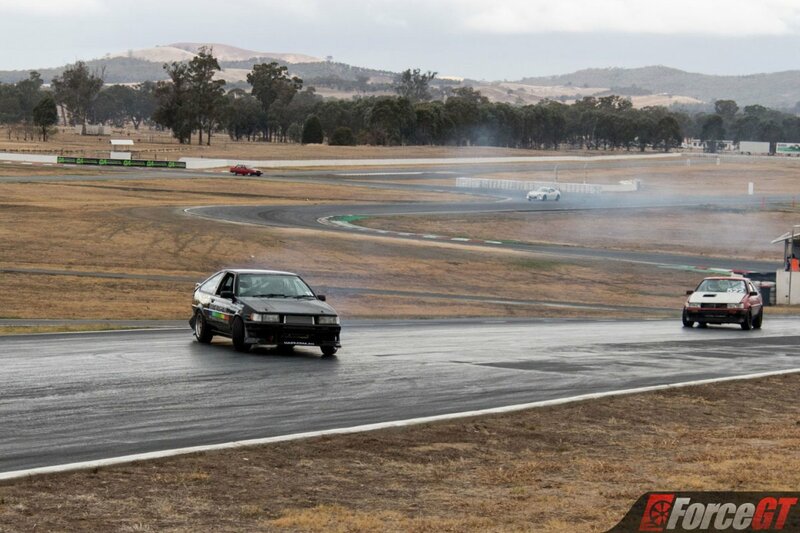 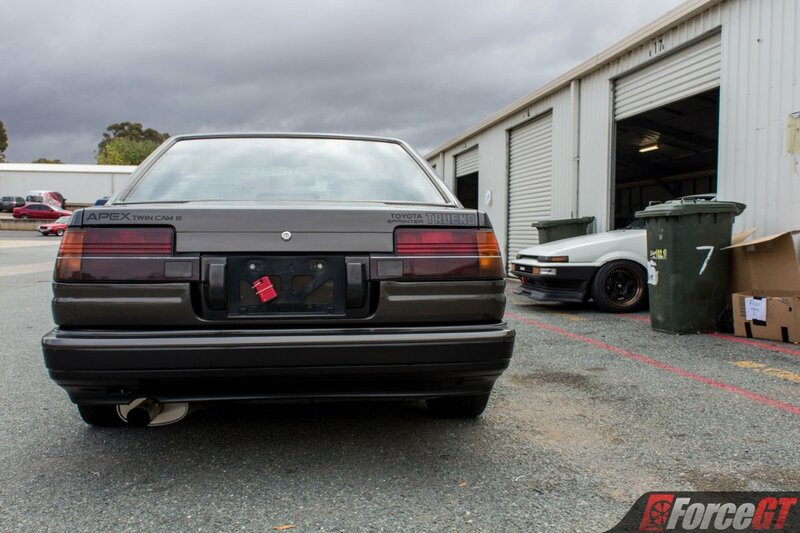 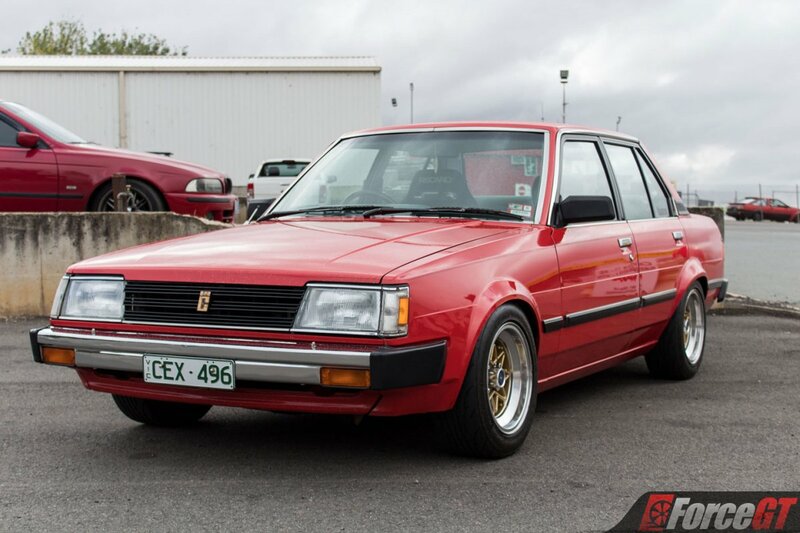 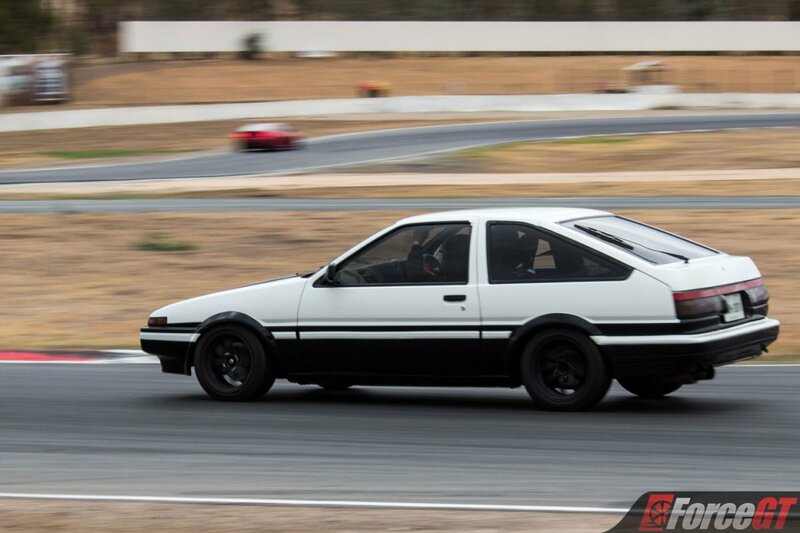 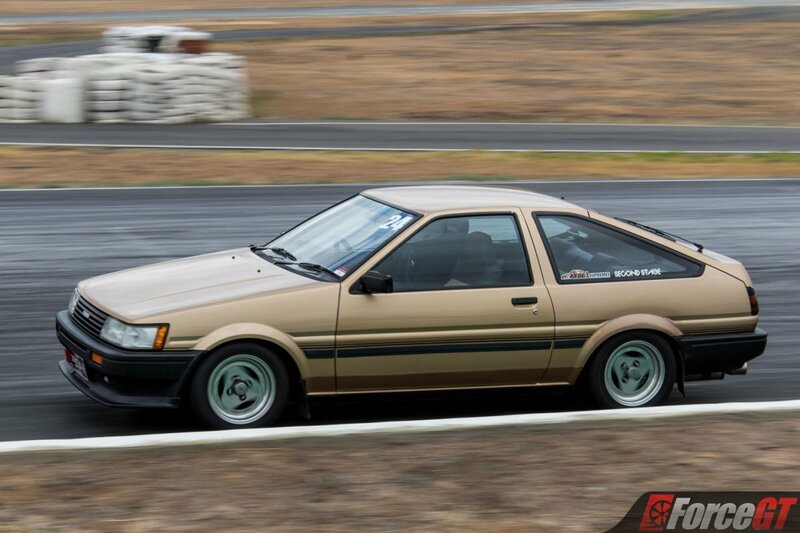 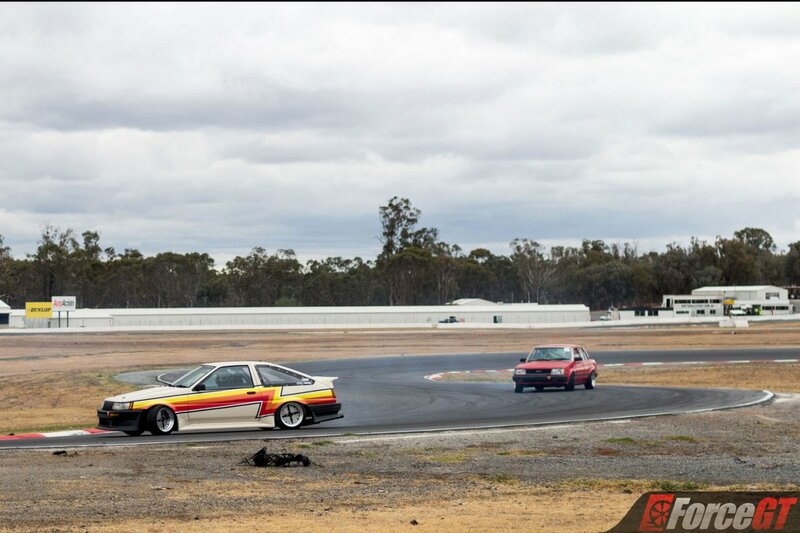 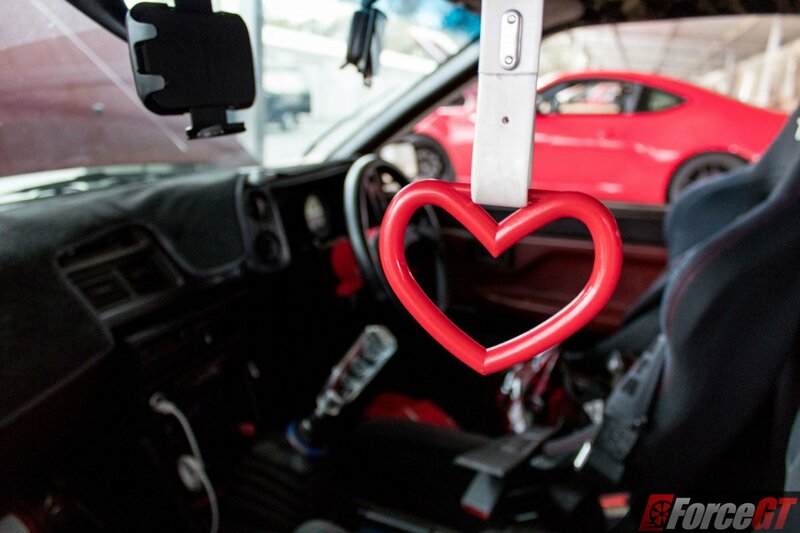 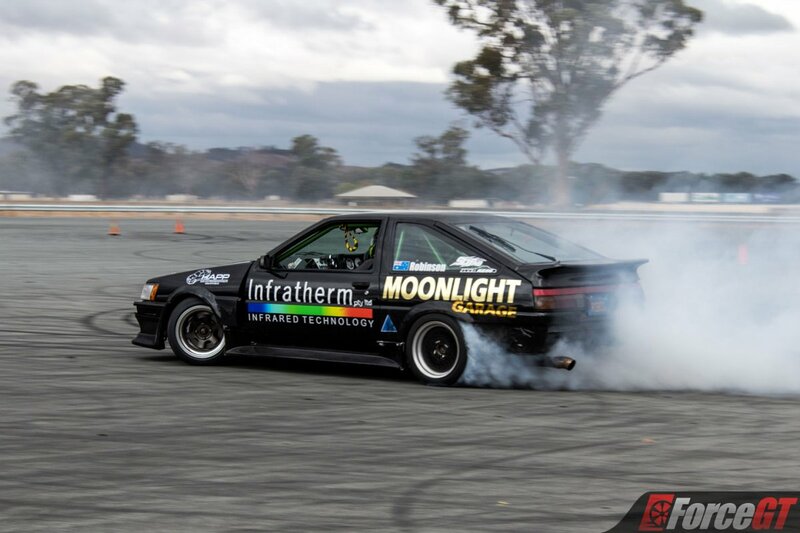 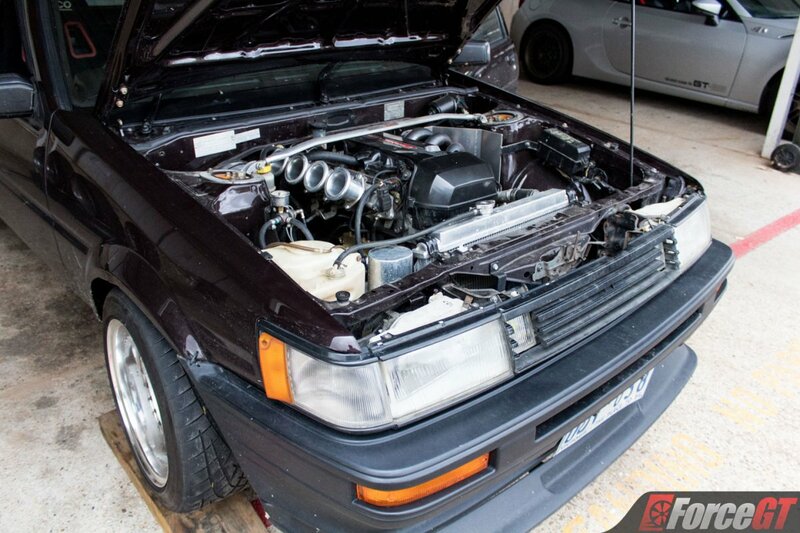 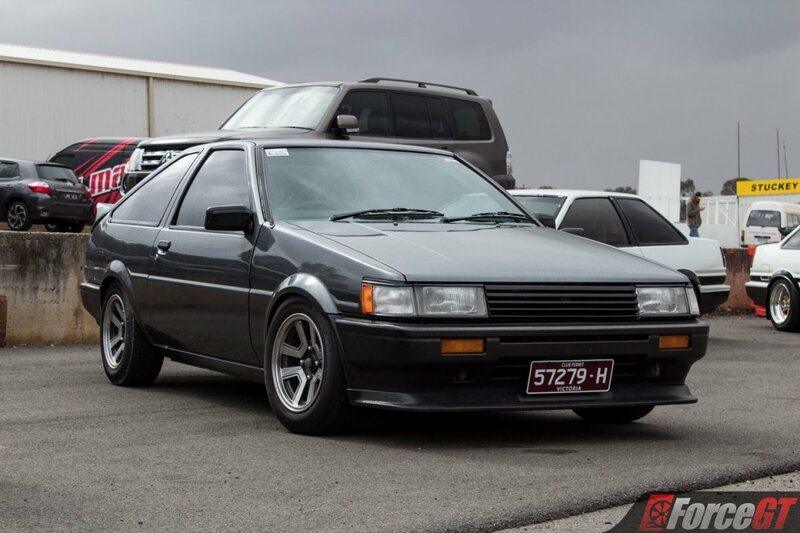 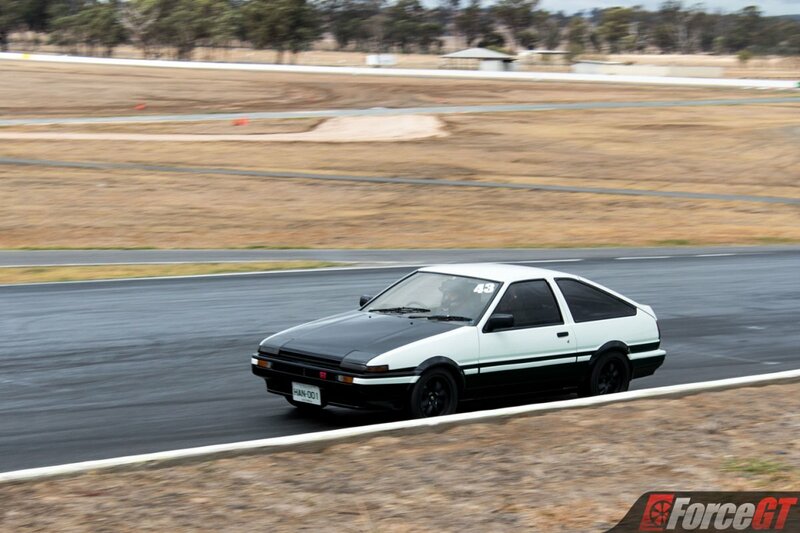 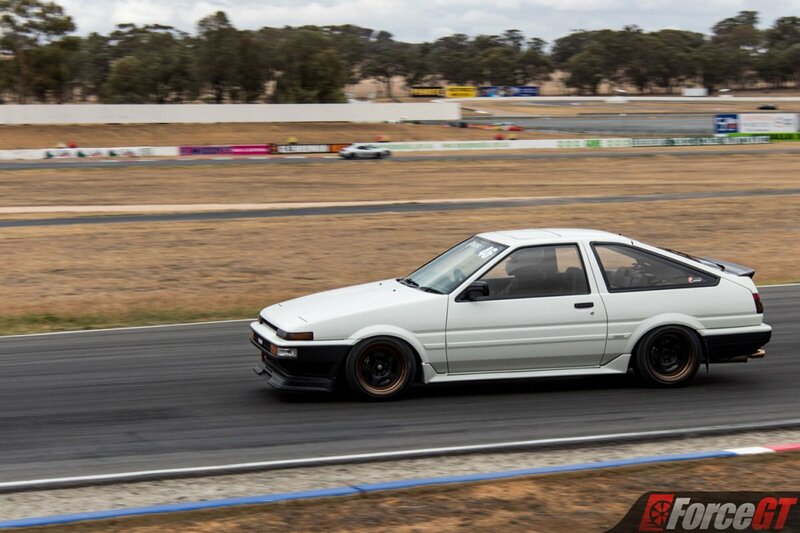 A long time AE86 enthusiast, Peter was able to put together an extremely well run event that catered to all kinds of drivers. 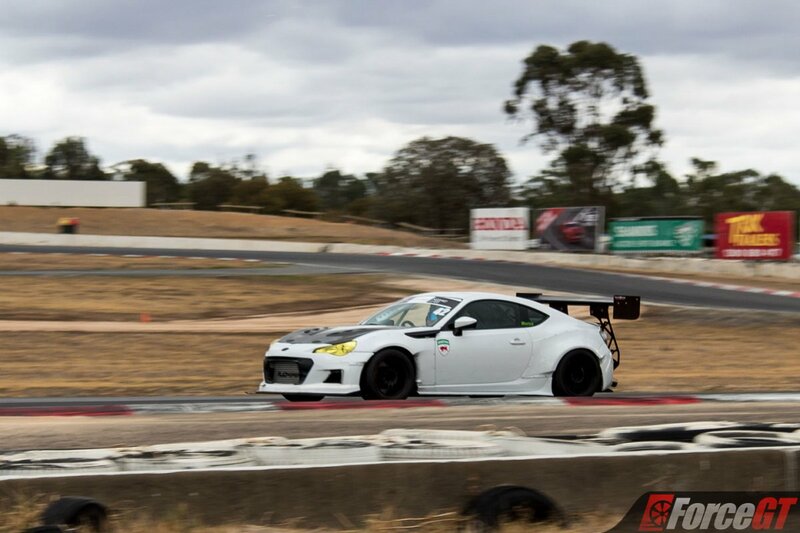 Track time on the day was split up for drivers who fell into the professional time attack group, amateur time attack group and of course drifting group with five sessions for each. 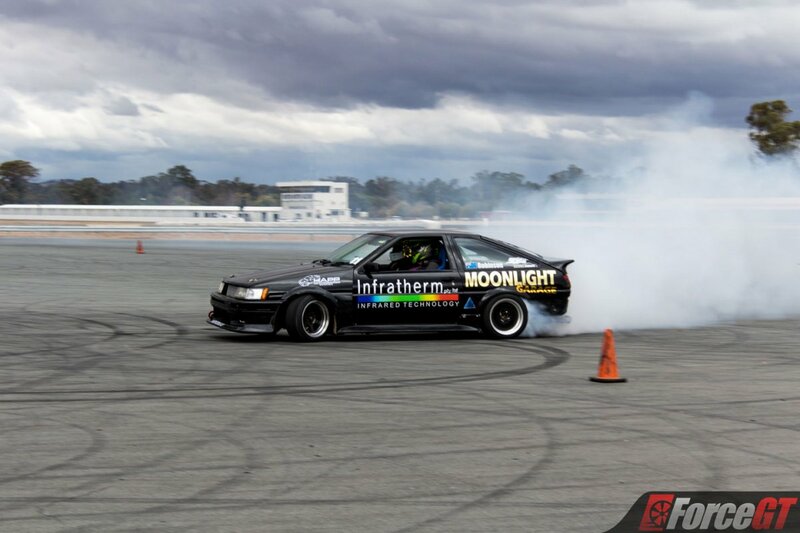 In between sessions drivers could head down to the skid pan for some driftkhana or motorkhana action depending on their preferences, a great environment to learn the ins and outs of handling at the limit safely or to simply shred away the remaining tyre tread in a cloud of sideways induced smoke. 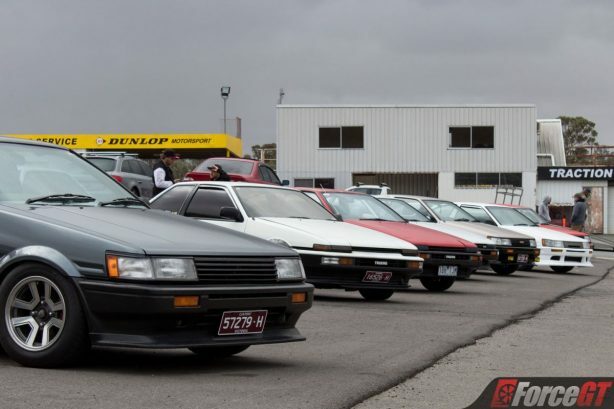 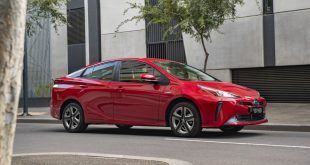 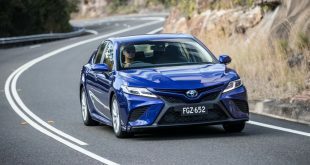 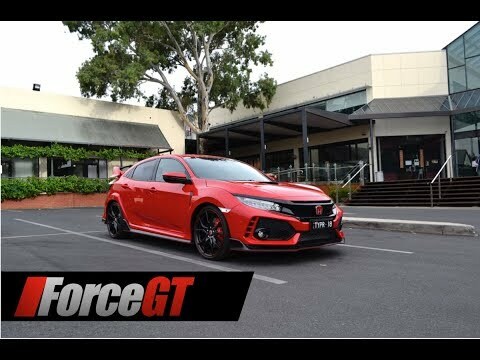 At lunchtime everyone hit the track for the parade lap and what a sight it was with AE86’s, GT86’s and Corolla’s as far as the eye could see, no doubt inspired by the parade laps from the much larger Japanese 86 festival. 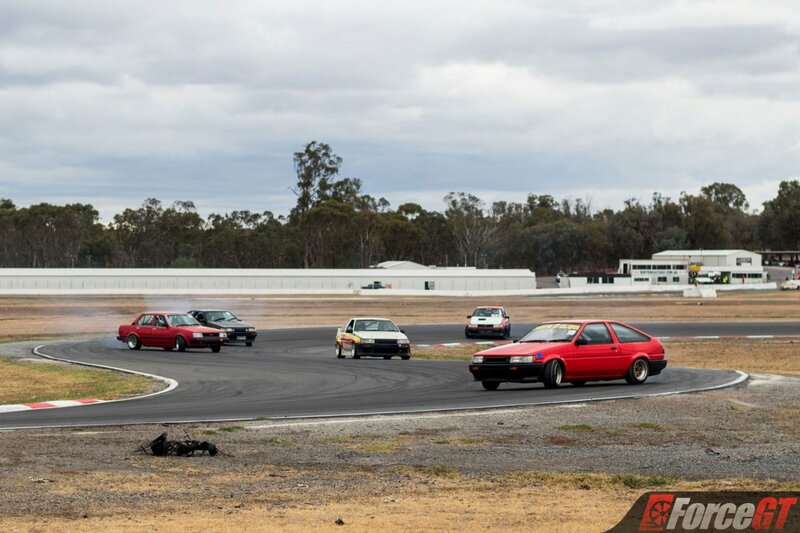 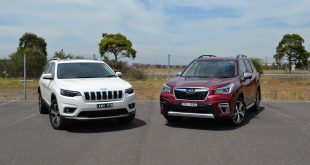 Even though the weather threatened rain with overcast clouds in typical Victorian fashion the track remained dry for the majority of the day and everyone was in good spirits with only a handfull of the cars suffering mechanical trauma. 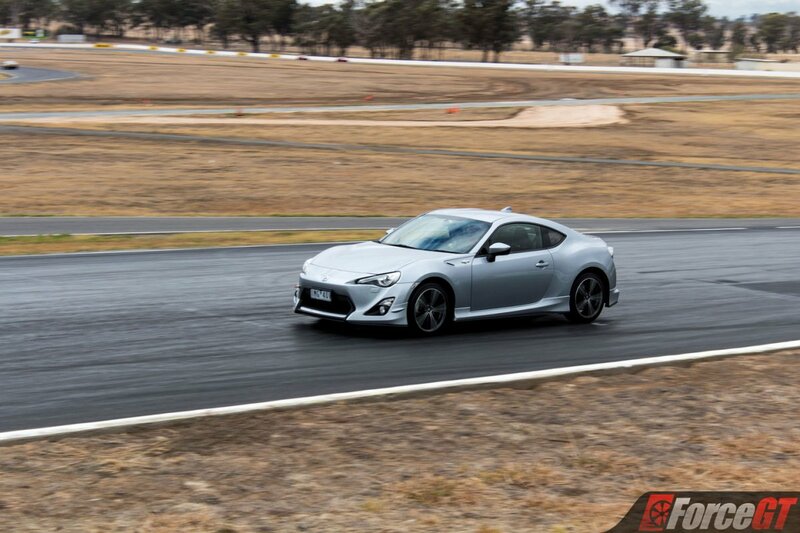 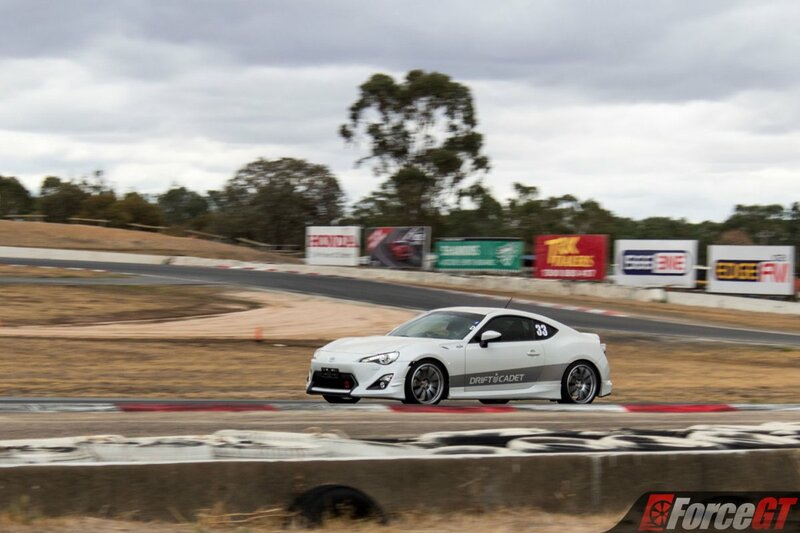 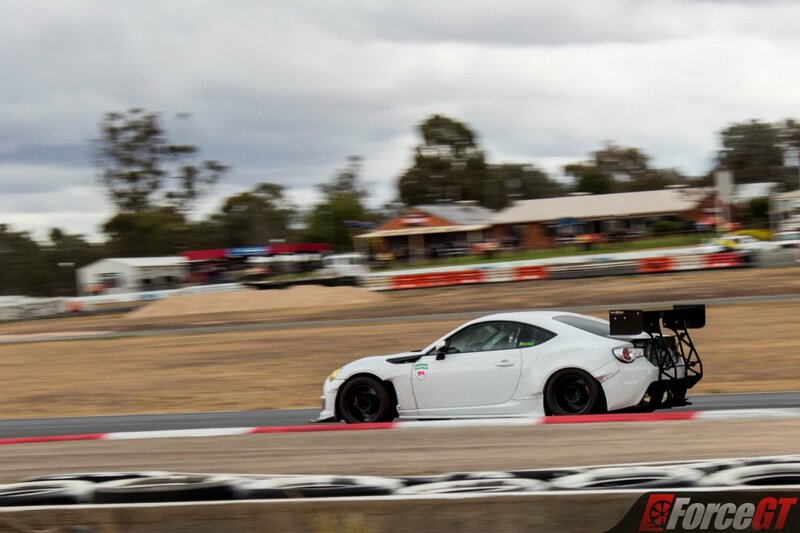 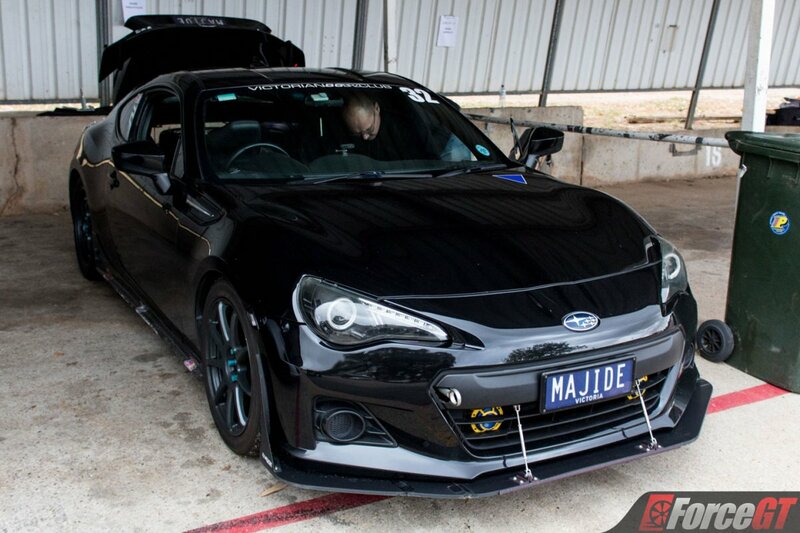 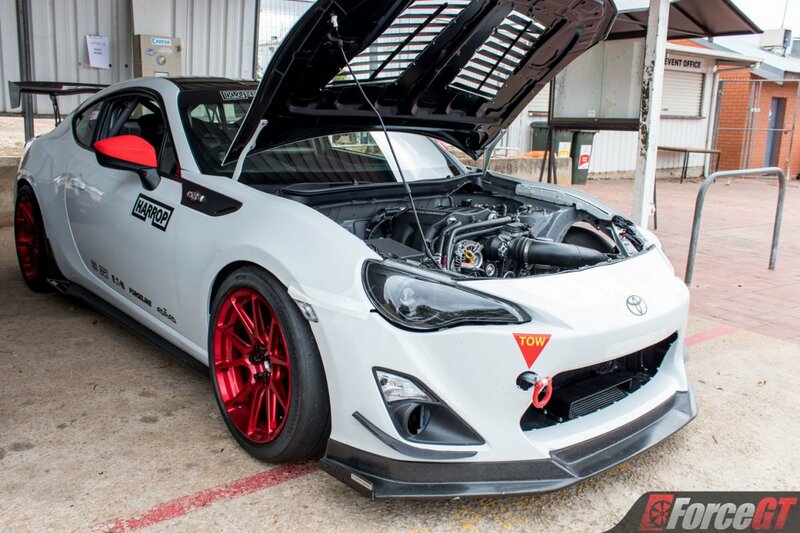 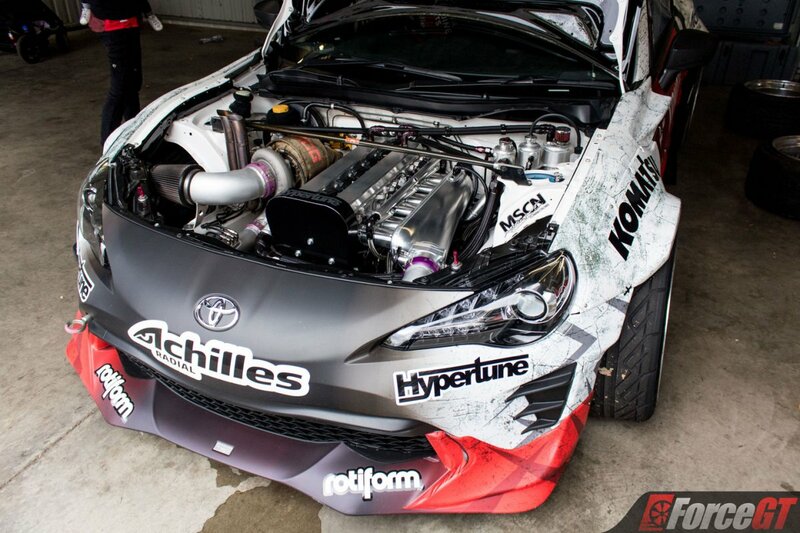 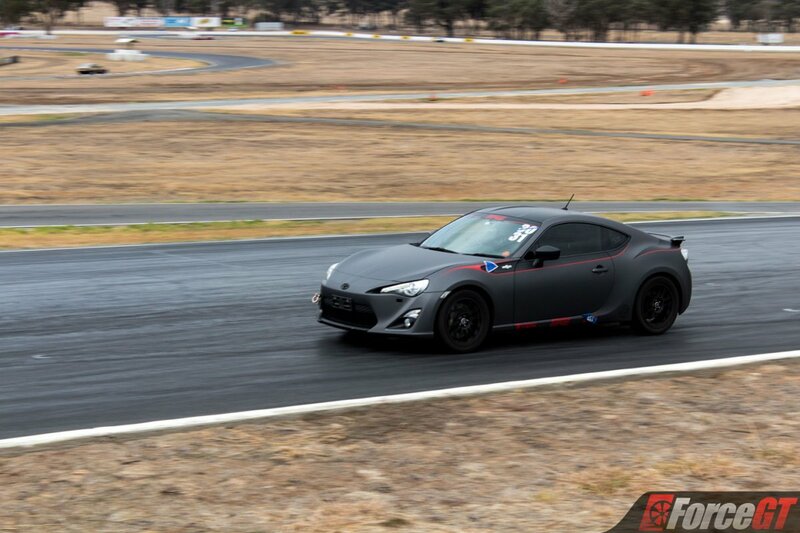 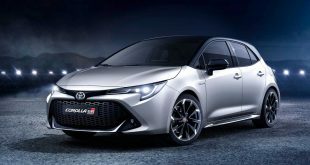 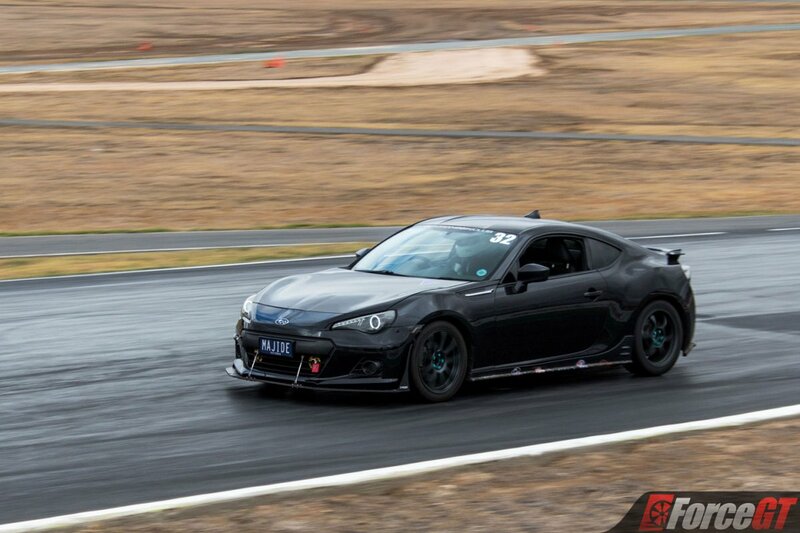 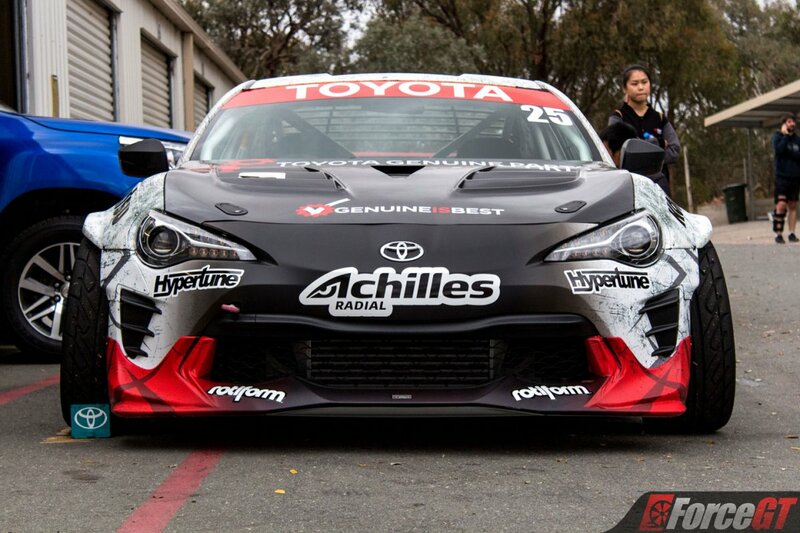 The event attracted a few well known AE86 fans with Beau Yates bringing his Toyota Genuine Parts GT86 Drift Car powered by a 2JZ-GTE able to deliver 517kW making quick work of the rubber in any gear. 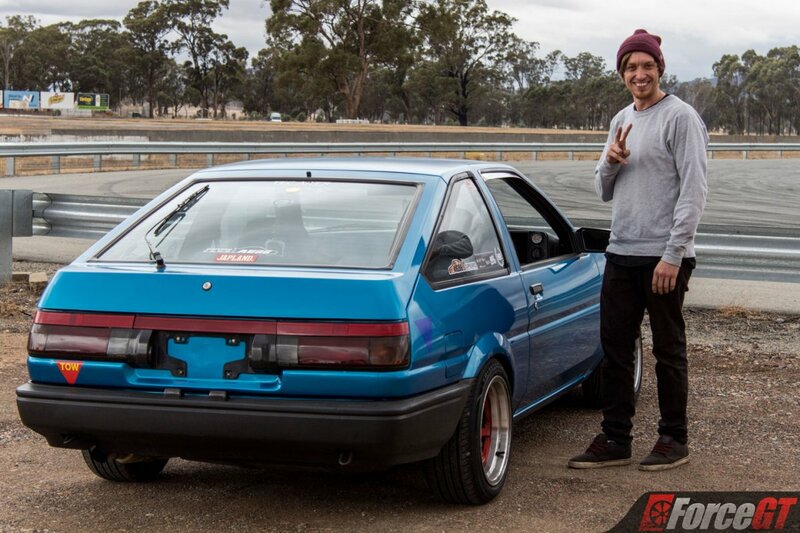 And thanks to a successful GoFundMe campaign Hiroshi Takahashi better known as RunningFree86 was also able to make his way over from Japan. 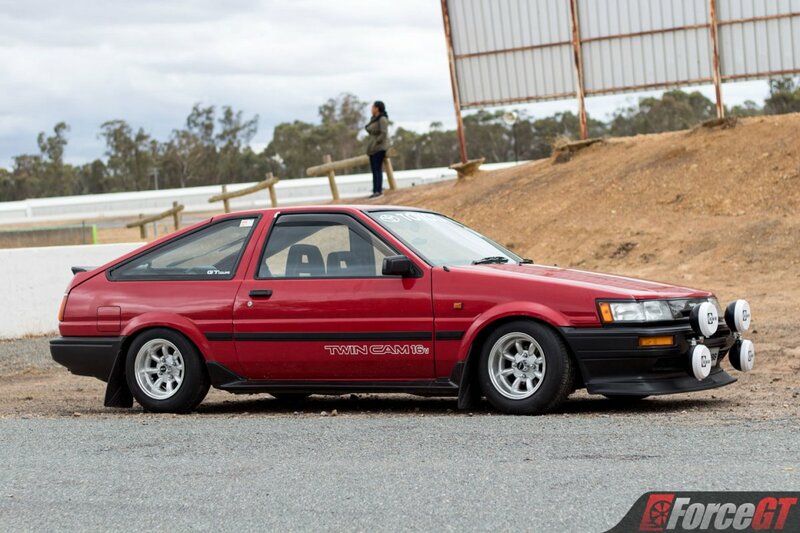 Originally Peter had organised an AE86 Coupe to be driven by Hiroshi but mechanical gremlins put it out of commission early in the day. 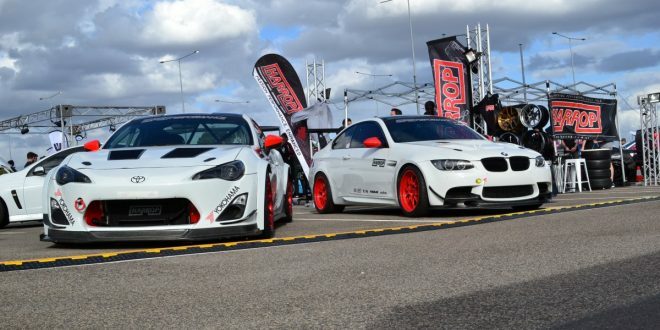 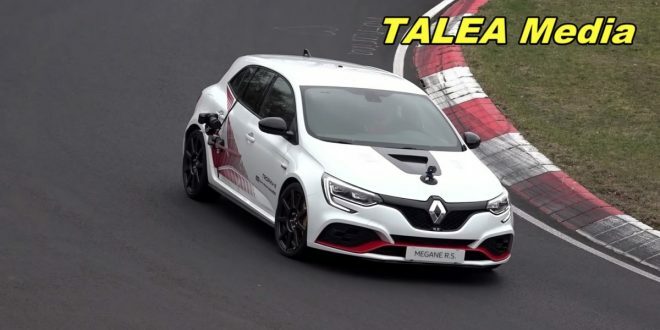 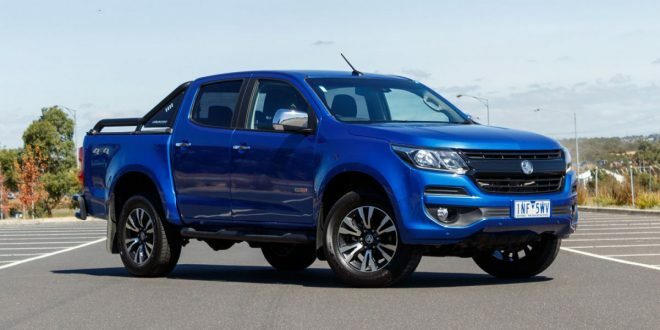 Overall it was a great event that brought plenty of smiles and adrenaline filled memories to those that attended and we’re eagerly awaiting a 2019 follow up event.